We are proud of our young people and encourage them to be proud of their school and their community. 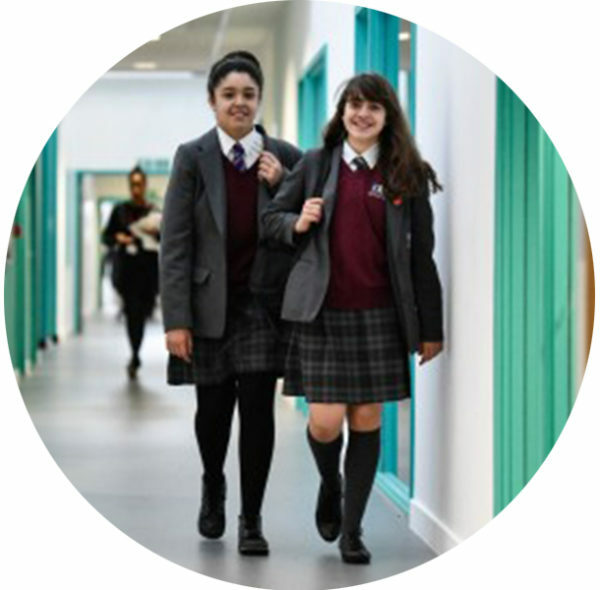 One key aspect of this is that all of our students will wear a smart uniform. This promotes safety, a sense of community and demonstrates that students are ready to work. Students must be impeccably presented in the correct school uniform at all times. The KAA uniform consists of a grey blazer, striped tie (in house colours), maroon jumper, white shirt or blouse and dark grey trousers. Girls can choose between a pleated skirt or trousers. Detailed prices, descriptions and an on-line ordering facility is available from our supplier School Uniform Direct on their website. Click here to be directed to the KAA section of School Uniform Direct. • Leather school shoes are compulsory – no trainers, ballet-pumps or canvas shoes. Trainers cannot be worn at any time except in PE lessons. • Sensible, ‘professional’ haircuts for boys and girls. Short hair on boys should not be cut below a ‘grade 2′. 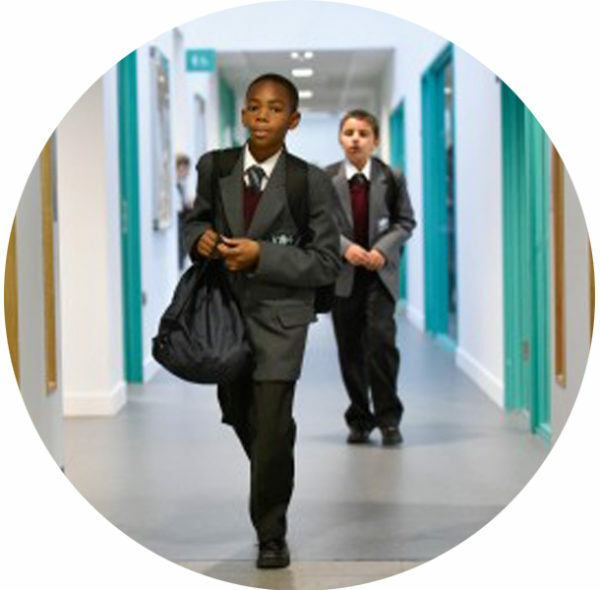 If a student arrives at school with the incorrect uniform we will contact the parent or carer and, with their permission, send the student home to resolve the issue. If we are unable to contact home the student will be placed in internal exclusion.